It took Franz Liszt 26 years to compose his Concerto for Piano and Orchestra No. 1 in E flat Major. But his long years of off-and-on composition paid off. The work, which is said to have been modeled after Beethoven's Fifth Symphony, went on to become a staple on the concert calendar. This week, the National Symphony Orchestra gave three performances of the concerto, featuring pianist Yundi Li. 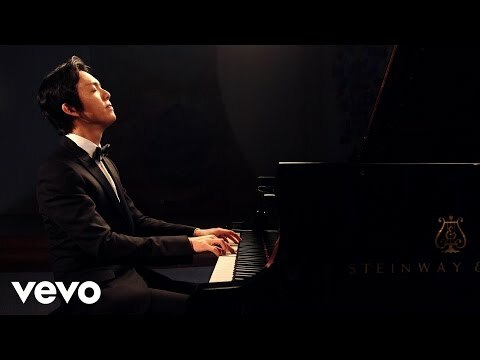 Since winning first prize at the 2000 Chopin International Piano Competition in Warsaw at 18, he has become a much in-demand performer around the world.